Previously, on MinerBumping... 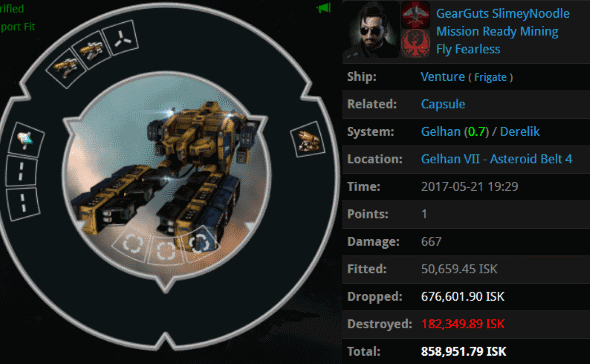 The New Order triumphed over Mission Ready Mining corp. Despite being outnumbered hundreds-to-one, our Agents were unstoppable. Eventually, MRM's members started to leave, and MRM's "leadership" grew enraged. They were ready to roll the dice on one final, apocalyptic battle for Gelhan. The MRM "all hands on deck" announcement went unanswered. The op was cancelled due to lack of attendance. It was yet another humiliation for the rebellious carebears. 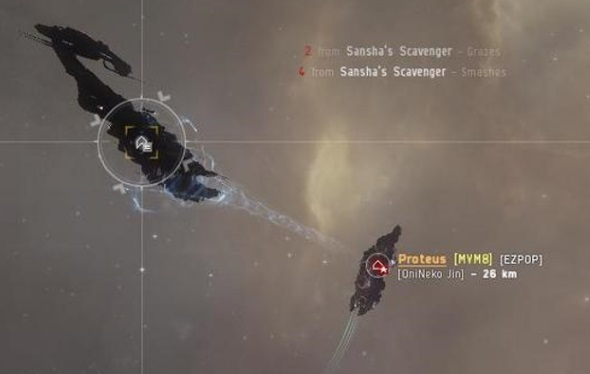 Our Agents blew off some steam by ganking neutral hauling alts, which were suspected of evacuating MRM assets. Code enforcement would continue as usual. There was no question that the New Order reigned supreme in Gelhan. Was this the end of MRM in Gelhan? It certainly seemed so--even the other locals noticed. 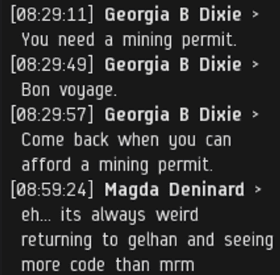 An MRM Venture dared to undock. He was swiftly punished with a gank. A few other MRM Ventures did the same. Where were the tanked barges and exhumers? Where were the defense fleets? 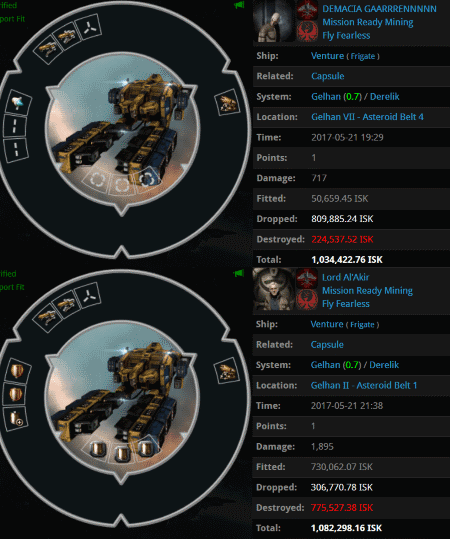 The miners of MRM did not appear willing to risk more than a million isk. 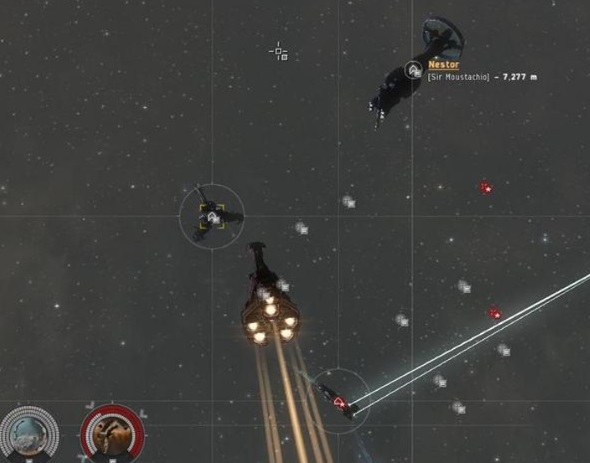 Since MRM's miners were down-shipping into Ventures, our gankers down-shipped into Atron gank frigates. The MRM members who remained in Gelhan were a powerless but defiant bunch. Even so, Agent Kalorned yearned for a real target, something he could sink his teeth into. A tanked Procurer undocked and began to mine. It wasn't much, but it was something. 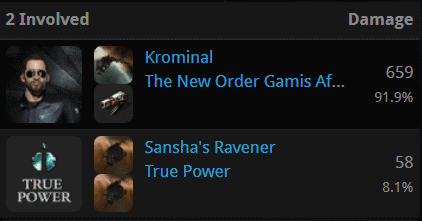 Kalorned repeatedly bumped the Procurer. So why was it taking damage? 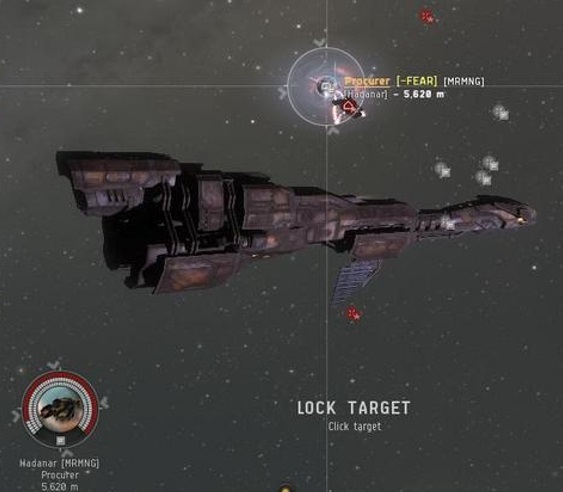 Kalorned's bump-tackling of the Procurer enabled OniNeko Jin of The Marmite Collective to swoop in and attack the mining ship with his Proteus. MRM and the Marmites were still at war, so this was all perfectly legal. The Procurer perished. At last, the long-feared collusion between Marmites and the New Order had come to pass. Soon after the Procurer exploded, a Navy Issue Scorpion undocked and rushed to the battlefield. MRM's Gelhan contingent must have been furious to see Kalorned and OniNeko attack their brother without resistance. If they allowed this to go on, bumpers and Marmites would be able to kill anything, regardless of tank. They couldn't let it pass. 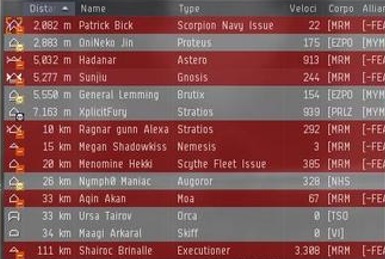 So far, though, the Proteus and the Navy Scorpion were in a stalemate. Sensing that no other Marmites were in the area, MRM sent a pair of Nestor alts onto the field. They were resisting now. Unlike the Agents of the New Order, the Marmite Proteus could at least be attacked. And soon, a fleet of MRM ships swarmed the Proteus. After all this time, the moment had arrived. This was the big one. I have a deep love for Atrons. Best for swatting flies. Global stocks of popcorn are being depleted at an unprecedented level, thanks to this series. My God! What's going to happen! Will Marmite be able to save their poor Proteus? Will MRM be able to regain their lost e-honour? Will the Code win again? I can't wait to find out! It is so exciting. My bet is that the Code will win, because the Code always wins! Always!